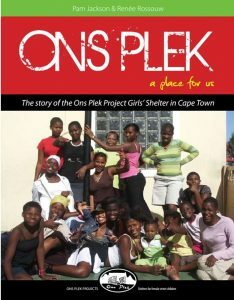 Come and help – Volunteer at Ons Plek! Does it help to give money to a streetchild? We empower the girls for life by instilling a sense of responsibility for themselves. One of the ways in which we do this, is by being as much like an ordinary household as possible. Just like children at home with their families, they participate in household duties, including all cooking and shopping for the food. 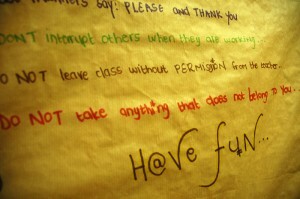 Household decisions and rules are made by girls and staff together. While the girls adjust to a structured environment, our social worker and child care staff contact and interview families and investigate home circumstances. For about 70% of the girls there is a supervised return to their families who are helped to resolve their difficulties. Of those who remain for a longer period of time, at least 95% return to school. The core of every programme lies in the personal relationships between the children and staff. We live together, sharing in the children’s lives, joys and sadness. Without this, transformation in the children’s lives would not be possible. 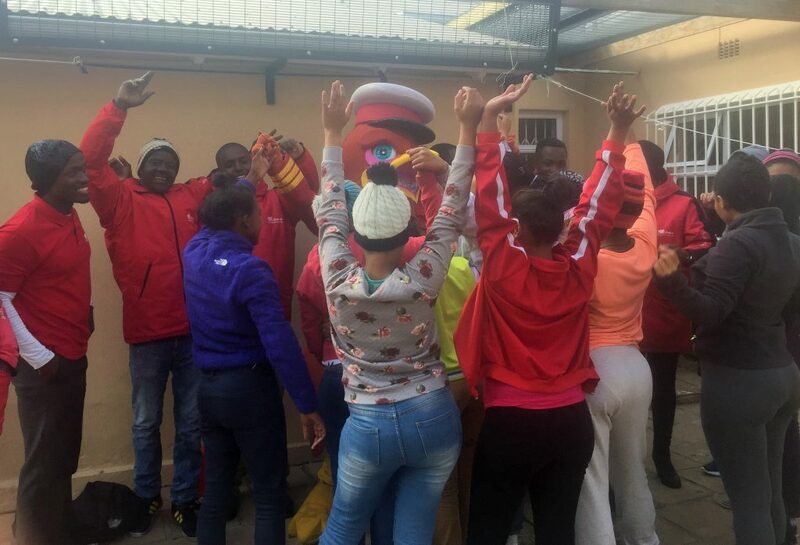 … in which a shelter is opened and filled with many colourful characters who make life very interesting for the staff, stories of the resilience of many children are shared, and the ‘how to’ of empowering is outlined! Copyright © 2019 Ons Plek Projects.